With smooth designs and sharp edges, Speakman's Neo™ Collection brings sleek style to the modern bathroom. 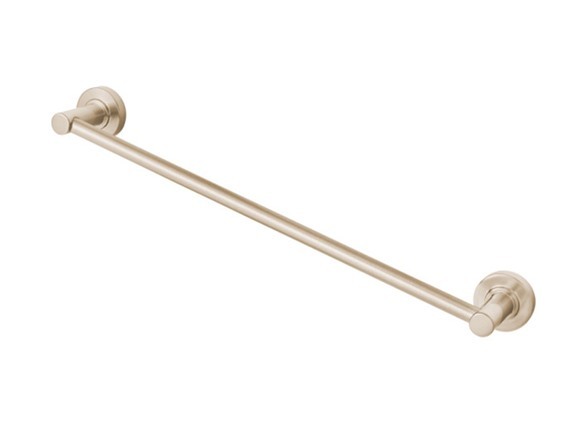 Featuring solid-metal construction, this towel bar offers the same respected durability that comes with the Speakman name. Each towel bar is available in Polished Chrome, Brushed Nickel and Polished Nickel to fit any bathroom décor and is easy to install. Inspire the uninspired with the luxurious designs of the Speakman® Towel Bar Bathroom Accessories.